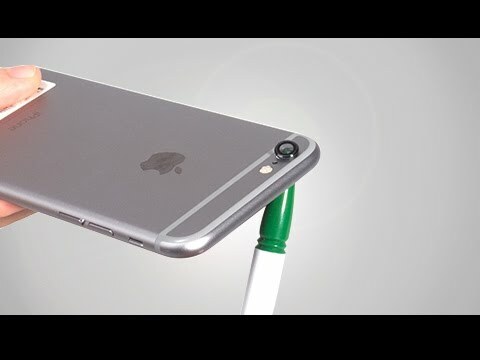 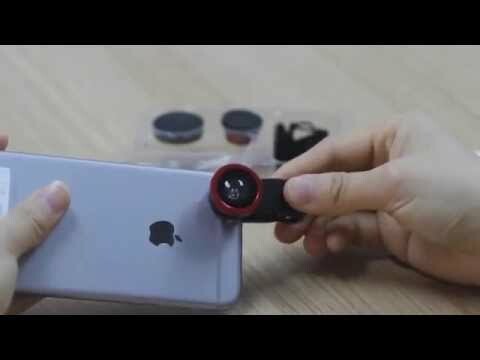 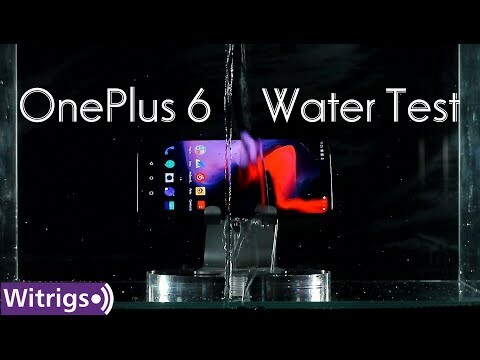 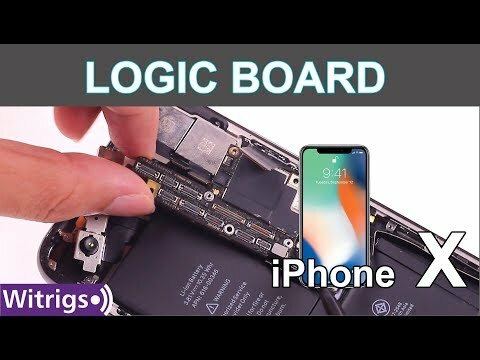 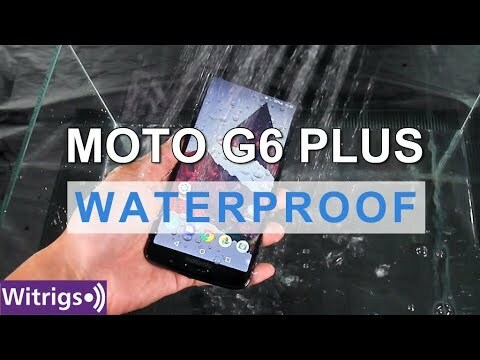 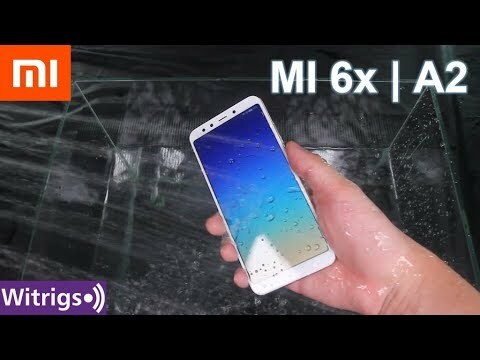 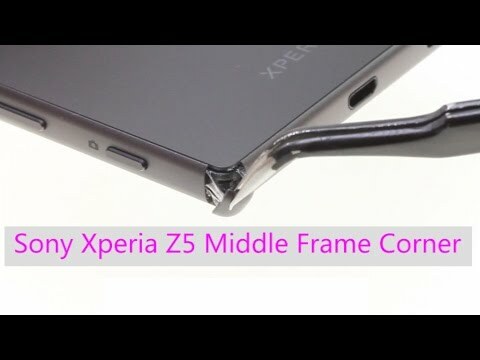 "Witrigs.com would like to offer free professional phone repair guides and latest mobile accessories reviews, such as Samsung, Sony, Motorola, Huawei, LG, and HTC, and so on. 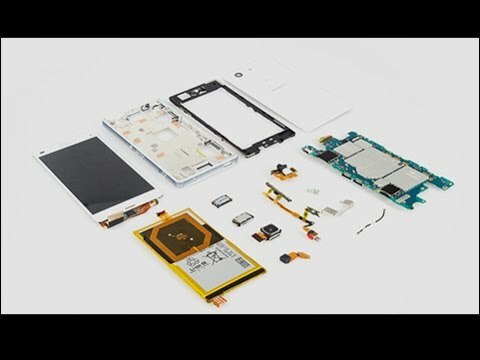 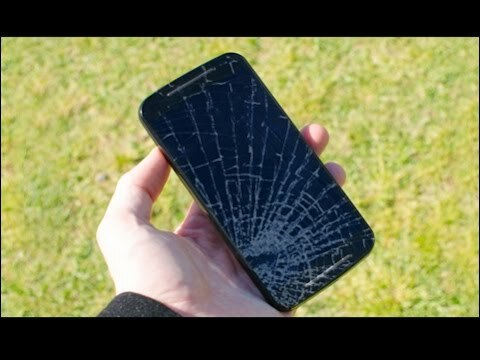 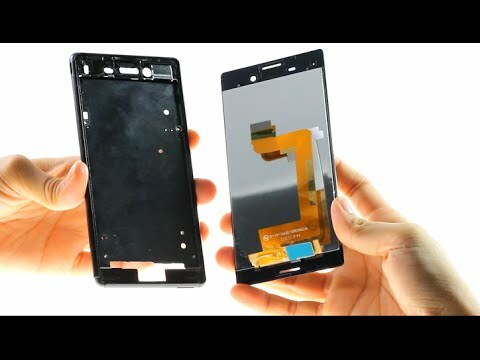 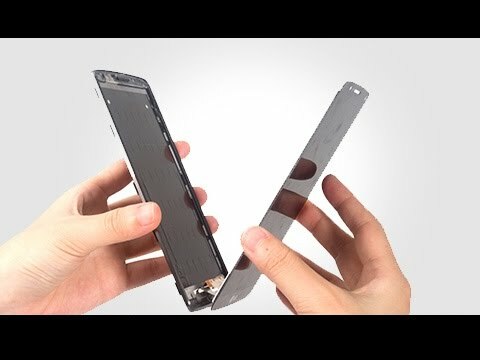 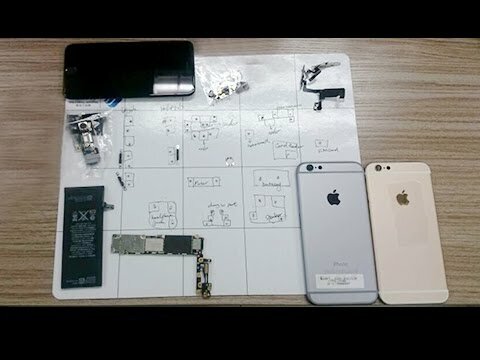 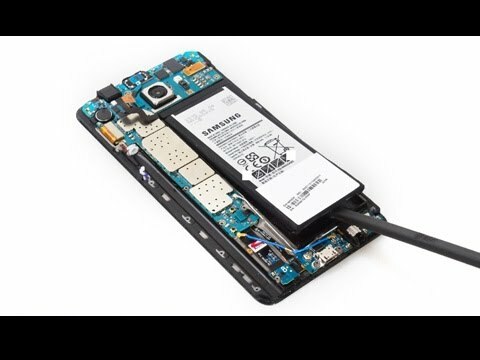 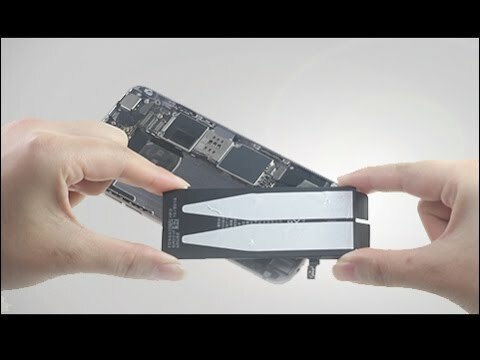 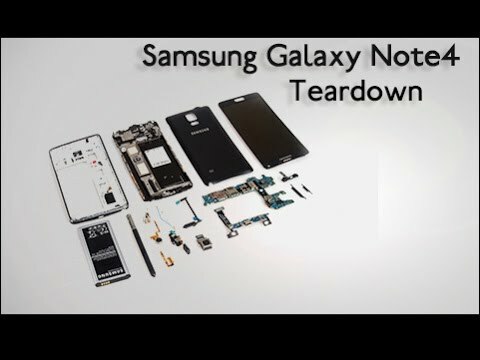 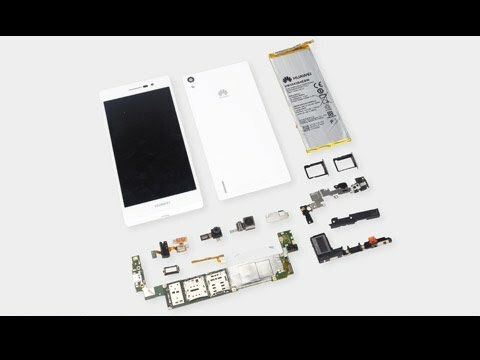 If your cell phone has any problems and you don’t know how to fix it, you can find solutions from our repair video (including Accessory Tests, Tips & Tricks, Teardown, Replace the broken LCD screen and other phone parts, etc. 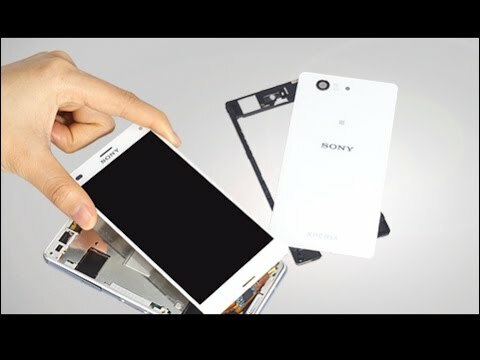 ); or you also can send e-mail to consult us; or you can directly share your question or suggestion at the comment field. 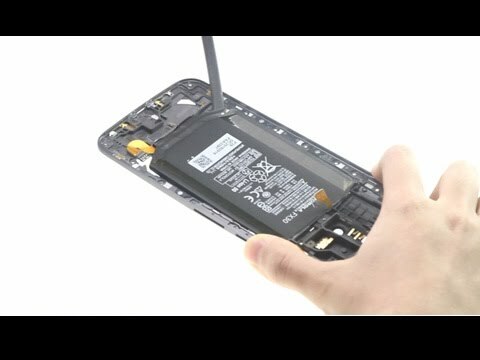 At the same time, you can also get original replacement parts for your device from Witrigs.com. 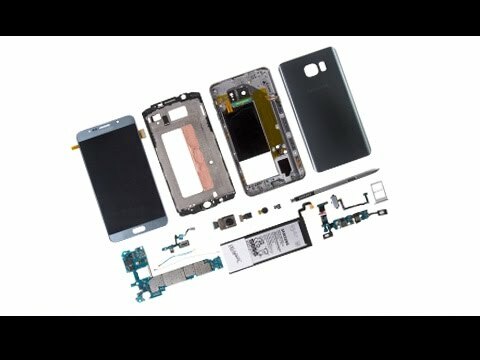 Our slogan is “Free repair guides. 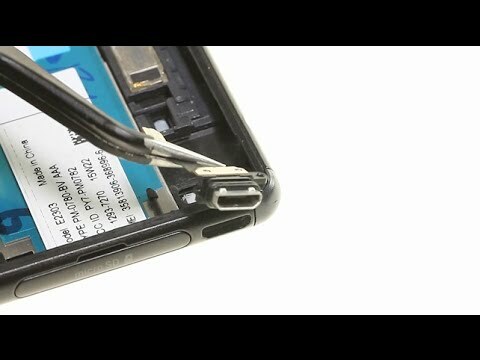 Fix your device”. 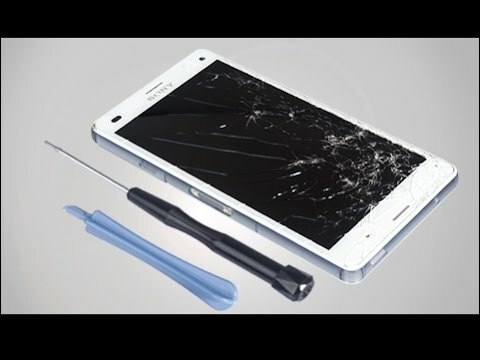 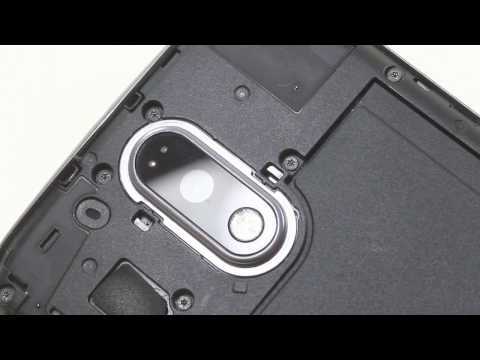 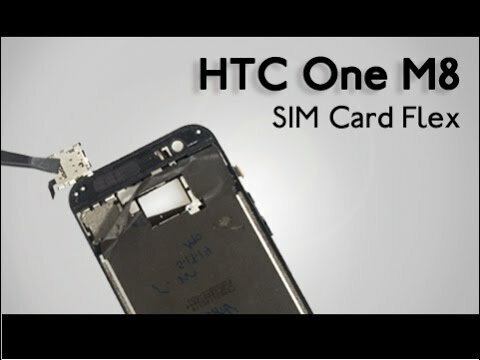 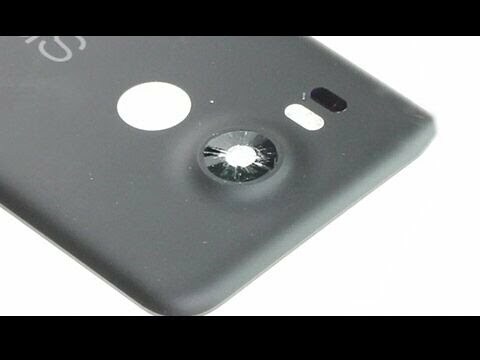 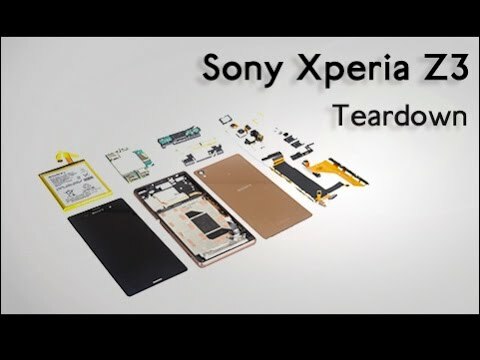 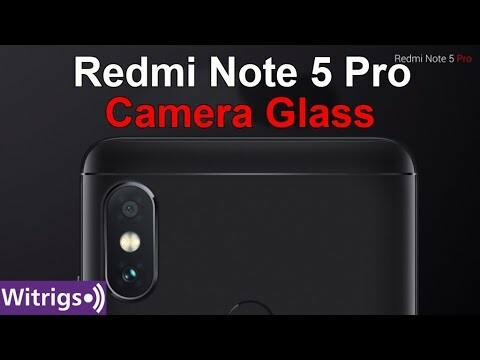 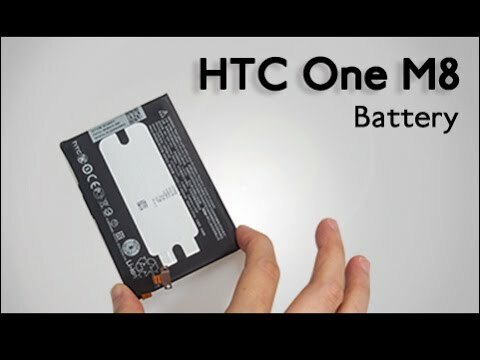 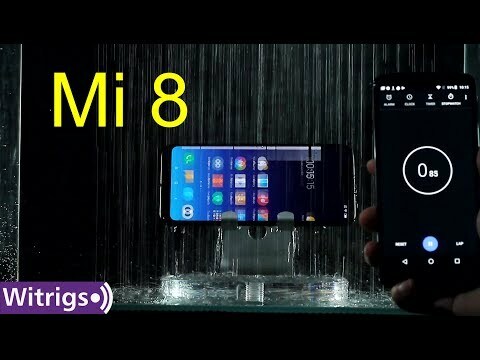 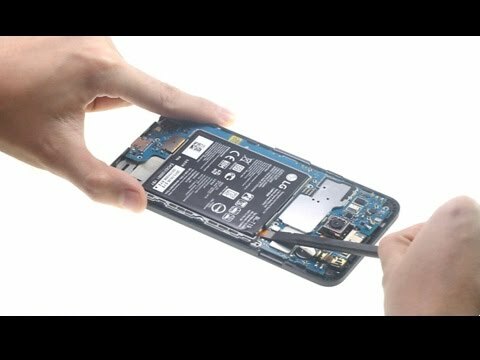 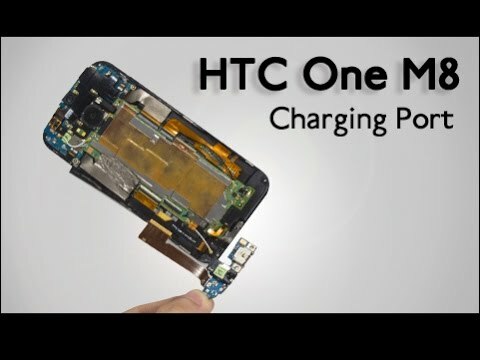 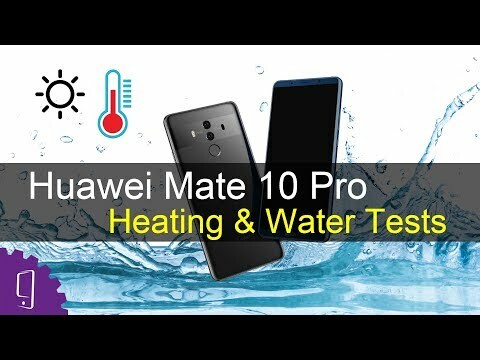 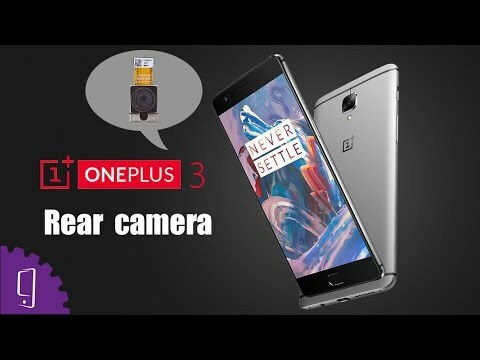 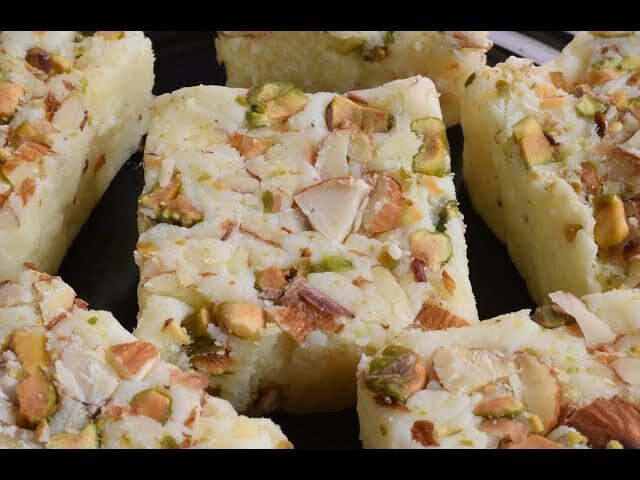 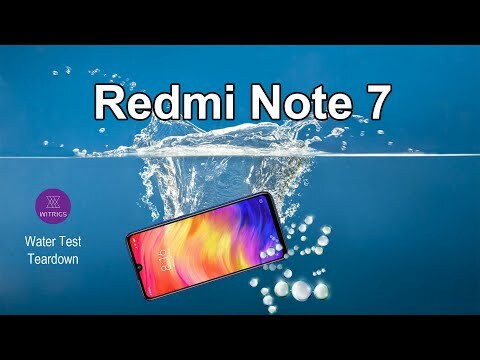 We try our best to offer you best repair guides---One Day One Video. 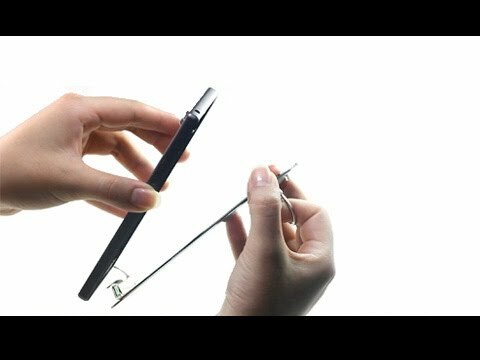 If you have interest in DIY repair or stylish phone accessories, subscribe us now! 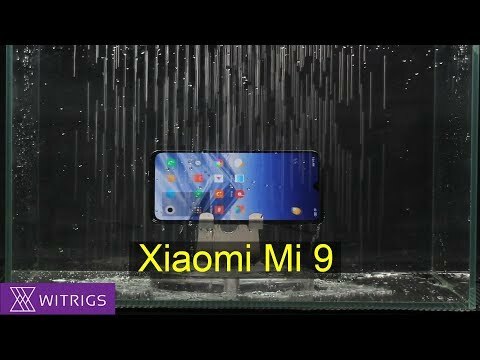 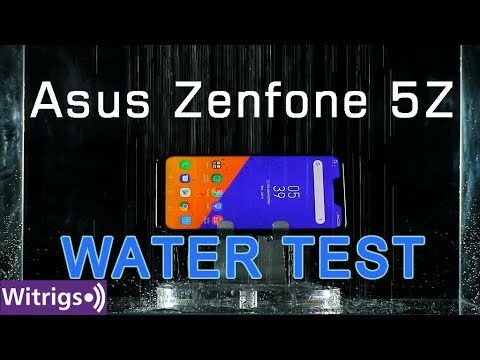 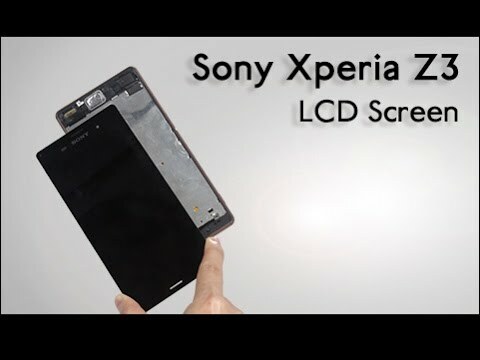 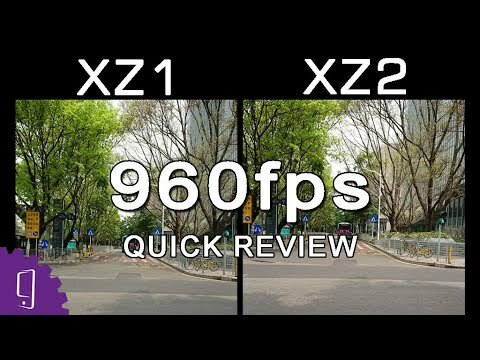 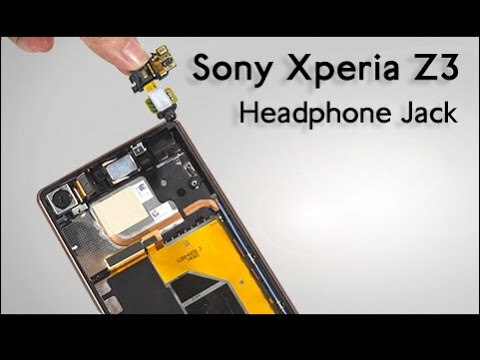 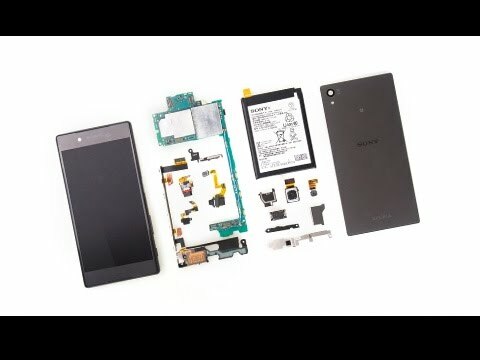 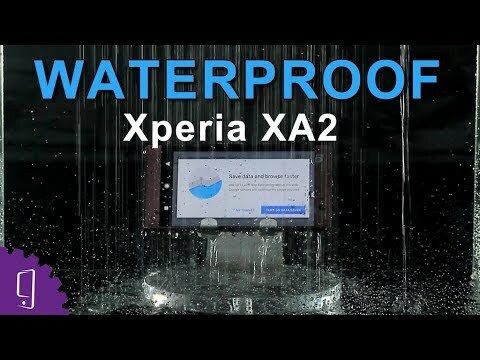 Our website: http://www.witrigs.com/"
Sony Xperia XZ1 vs XZ2 Camera Quick Review | 960fps Slow Motion | Does 1080p Make Difference?